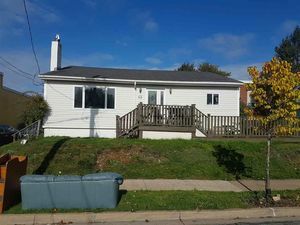 65 Chappell Street, Dartmouth (MLS® 201824567): Income property in the heart of Dartmouth! 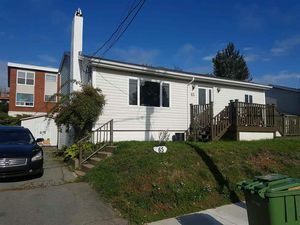 This 2 unit property has had many upgrades over the last 10 years. 2 separate power meters. The upper unit is a large 3 bedroom with fireplace and eat in kitchen and rented for $1300/month. The 1 bedroom lower unit is rented for $750/month. Landlord pays all utilities. Laundry area and lots of storage in the property. Huge fenced backyard with privacy fence. R4 zoning may allow for future development use.